The neighborhood's best Happy Hours! 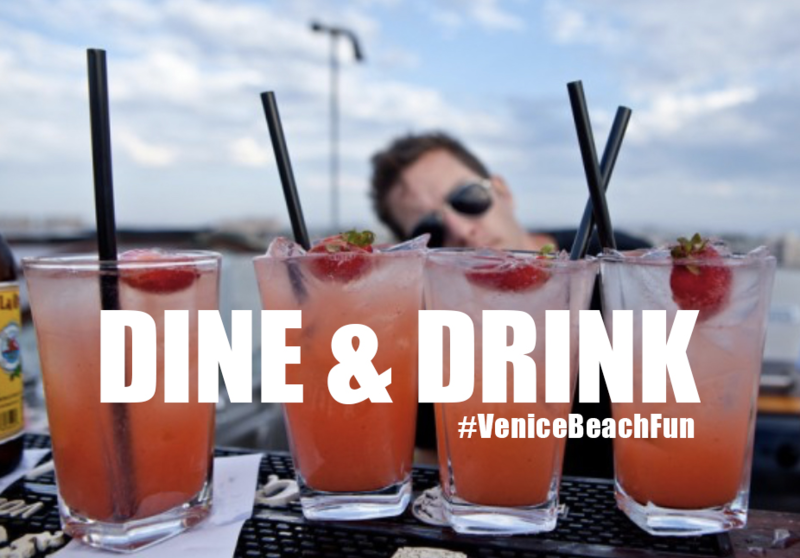 Surfside Venice – Come chill at the newest Venice go to spot, Surfside! They have it all: Live music, a rad brunch with $4 mimosas and $5 bloody Mary’s, $5 happy hour, sports, a super friendly staff, and organic, sustainable eats! Click here to see the full menu S teps off the busy boardwalk and relax with the locals. Live music Thursdays and Sunday nights at Surfside. The Venice Beach Bar– Staying true to boardwalk tradition the Venice Beach Bar is bringing the noise to the boardwalk. 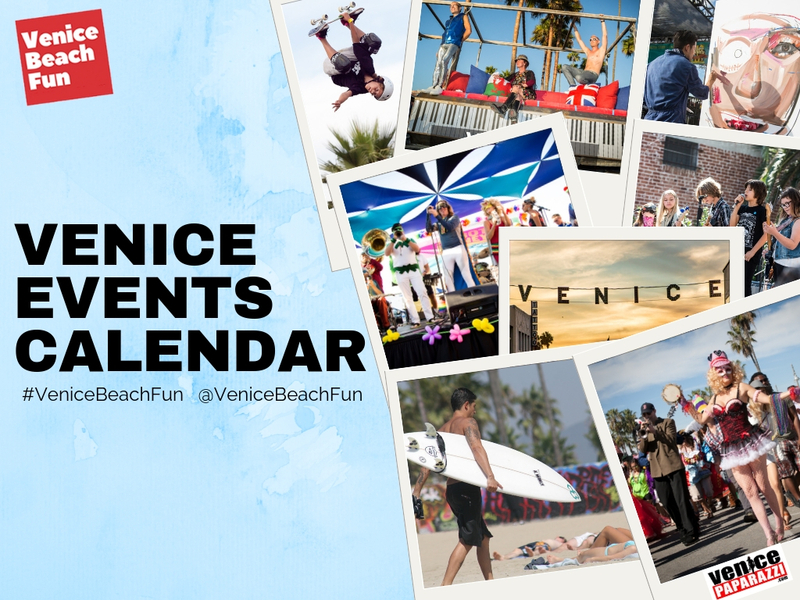 This iconic Venice location has live music almost every day and night, with weekend shows, happy hour showcases, and tons of talent featured nightly. And, they have killer drink specials and rad food to go with it. Check ’em out! Cow’s End Kid’s Sing-Along. Every Monday and Thursday from 10:30am to 11:00am A different kids music artist leads a fun sing-along great for ages 0-3. Admission is free, but tips are encouraged. Live acoustic music in the evening provides the perfect complement to dinner by the sea at the Sidewalk Cafe. Please call them at (310) 399-5547 or check their Events page! Tues. night at the Brig is a cool jazz scene that has quite a loyal local following. The house band has a reputation of inviting local heavy weights to sit in with them. Stop by, you never know who will be performing. Townhouse -The Del Monte Speakeasy. Historic bar and live music venue. Established 1915. Open until 2am nightly Live DJ and music every Thursday – Sunday 10pm – 2am. Venice’s oldest bar was once a prohibition speakeasy! Pool table. for events calendar. O’Briens Irish Pub and Restaurant has live music almost every night. They have live music seven nights a week and no cover. Venice Whaler by the Venice Pier has live music on selected nights. Time Warp Music, technically a music store, has killer shows on the weekends. Almost every weekend TW Music stays open late on Fri. and Sat. and hosts some of the areas best talent on their in-house stage. Holding it down on Lincoln is Club Trip. With live music 6 nights a week, (Tues. is Karaoke) Trip never has a cover. Brennan’s Pub on Lincoln Blvd. offers live cover bands Tues. thru Sat., with some original material occasionally thrown in the mix. It is a cool place and everyone should go at least once to watch the turtle races. Basement Tavern (On Main Street, Santa Monica) : The Tavern is open EVERY DAY 5pm-2am with LIVE MUSIC Tues-Sat. Rotating Bands, DJ’s with live percussion. Get happy! Check out this list of top neighborhood happy hours! Dj at the James Beach every Friday and Sat. Venice Beats every Friday night 11pm-2am. DJ at Danny’s every Fri and Sat night 9pm to 1pm. Trivia night every Tuesday at SIMMZY’S! Think you have what it takes? Think you can compete? Prove it! Bring along some friends and experience King Trivia at Simmzy’s! for yourself. Great beers, good times and awesome prizes! Register Your Team! Vinyl Night with old records at Danny’s. Bring in your own album, and Danny’s will play them and give you a complimentary draft beef of your choice! Limit is 1 free beer per night! Very cool! Venice Underground Comedy at the Townhouse and The Del Monte Speakeasy. 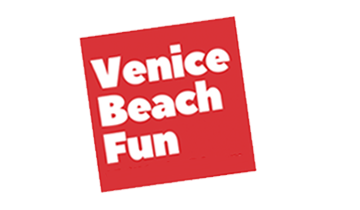 Every Wed. starting at 9 p.m.
A must Venice experience! Live Burlesque at the Townhouse and The Del Monte Speakeasy. Every Wed. starting at 11 p.m.
Visit High Rooftop Lounge! 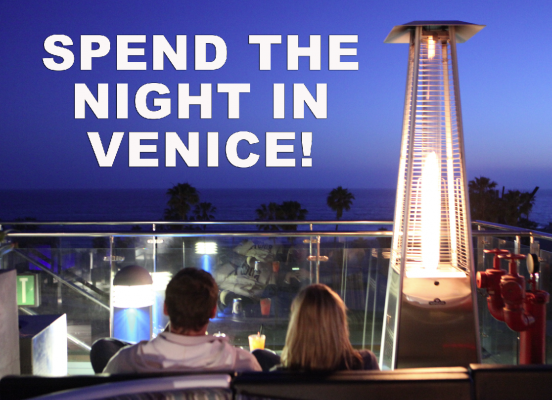 There is a full bar atop Hotel Erwin overlooking the Pacific Ocean and Venice! High is the premiere Venice Beach open-air rooftop lounge, where the nightly sunset is the main event. Happy hour by the hour! Late night munchies? Check out this list of late night dining! View full list of where to watch the games or play a game of pool! This is where you go to play a game of pool! Please do not drink and drive! Spend the night in Venice! 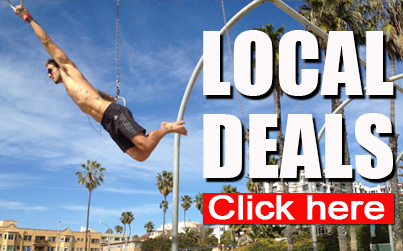 Check out these cool local boutique hotel promotions! Abbot Kinney Blvd.BarsBurlesqueComedydancedjLive MusicNightlifeThings to do in Venice BeachThings to do in Venice CaliforniaVenice BeachVenice Beach BoardwalkVenice Beach EventsVenice BoardwalkVenice Boardwalk. 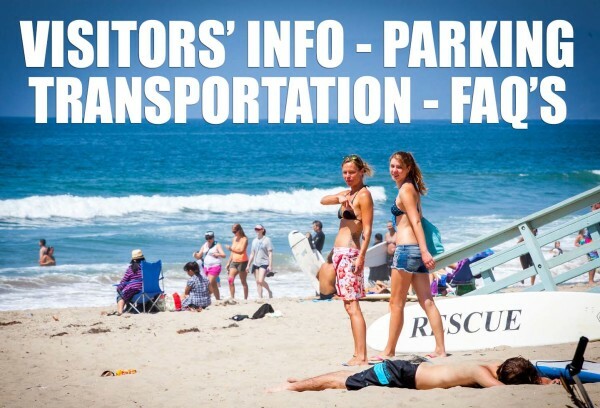 Ocean Front WalkVenice CaliforniaVenice California EventsWashington SquareWindward Ave.
Jay’s Rentals’ Surf Lesson Deal: $70 gets you 1 hour of instruction, plus 2 hours of board time after the lesson.